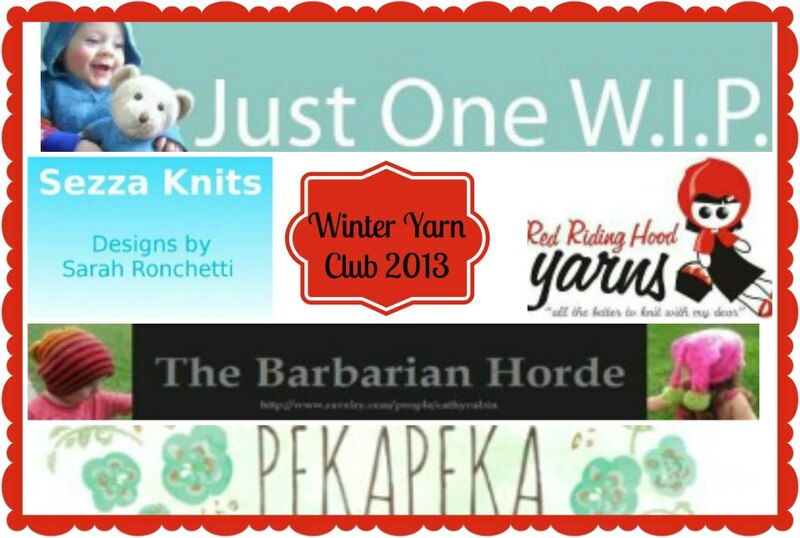 Just One W.I.P: Red Riding Hood Yarn Club - Grab Your Passport! 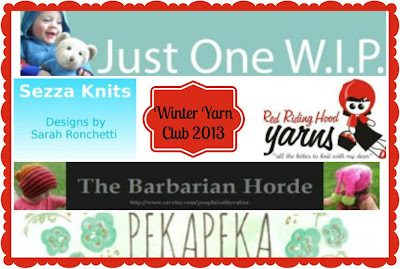 I'm so excited to be a small part of the Red Riding Hood Yarn Club this year. I'm in the middle of designing, knitting and testing 2 patterns as a designer for one of the months of her Winter Yarn Club! How thrilled was I to be asked! It promises to be fun! You can choose to either purchase a boys, or a girls spot and will recieve all packages to suit. I will have 36 places available this year, 18 boy spots and 18 girl spots. The standard price this year will be $180 and includes postage within New Zealand. For Aussie club members an additional postage charge of $20 will be added. Other International members will have additional shipping. Extra skeins of yarn will be able to be purchased for a discounted rate for club members wanting extra. Patterns are still currently in testing but i will advise closer to the time on which sizes need more than 200g yarn. To secure your spot you need to email me at redridinghood@hotmail.co.nz the following. Payment can be made by bank deposit (nz) or paypal ( both NZ or International. If NZ then please choose gifted so you pay the fees) no later than Thursday the 4th. I will email you payment details once i receive your signup email. Spots will be on a first in first served basis and are limited to 18 girls and 18 boys spots. Parcels will be sent out the first week of each month, and signups for the extra Month will be on the 1st of July. So, sign ups are today! 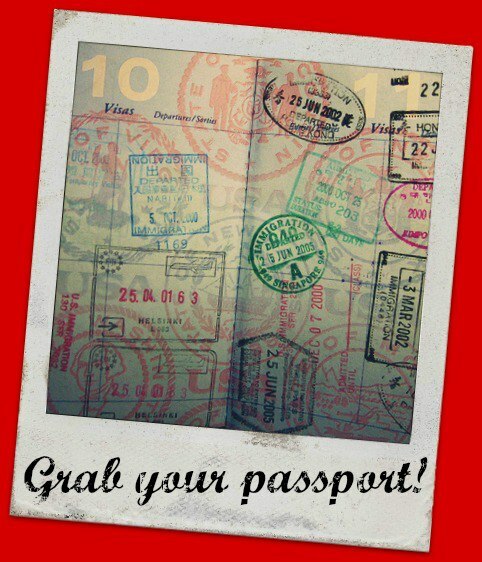 Grab your passport! 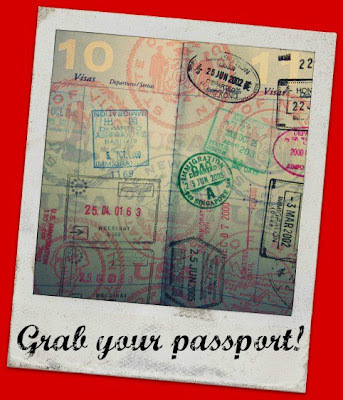 Because the RRHY club is taking participants on a trip around the world, each designer (great designers too! Sarah Ronchetti, Kelly Brooker, Cathy Rubin - plus me in there too) is coming up with designs for a specific country. So, don't get left behind! Go pop over to Hannah's group - have a look at last years packages and theme and then set your computer to set an email at the right time! It's sure to be a fun 'trip'!